ONE OF the best at Sussex Square!! 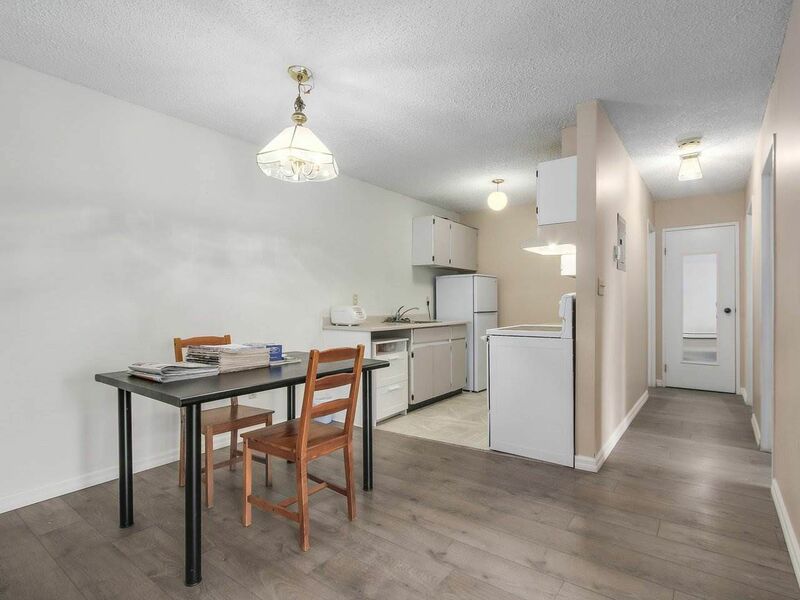 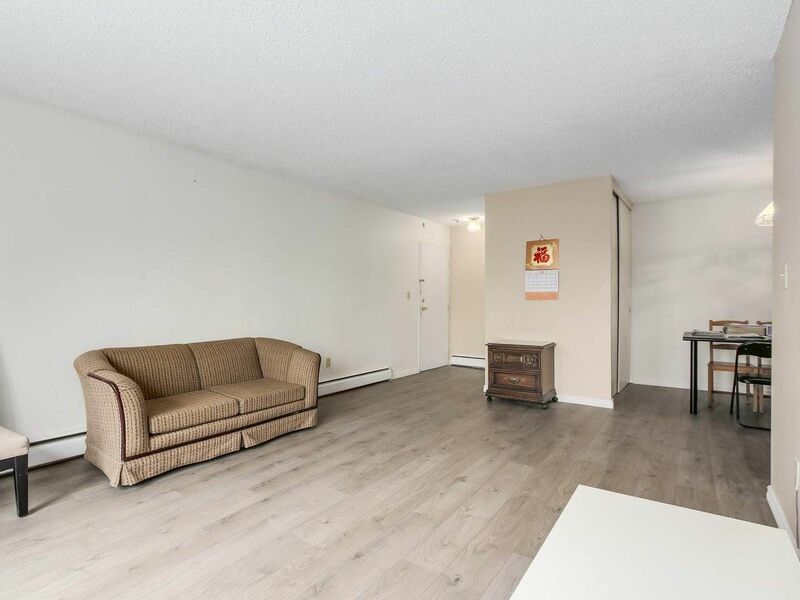 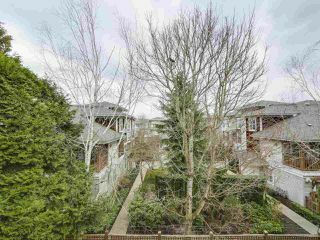 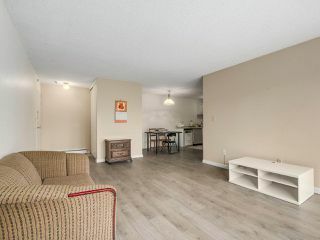 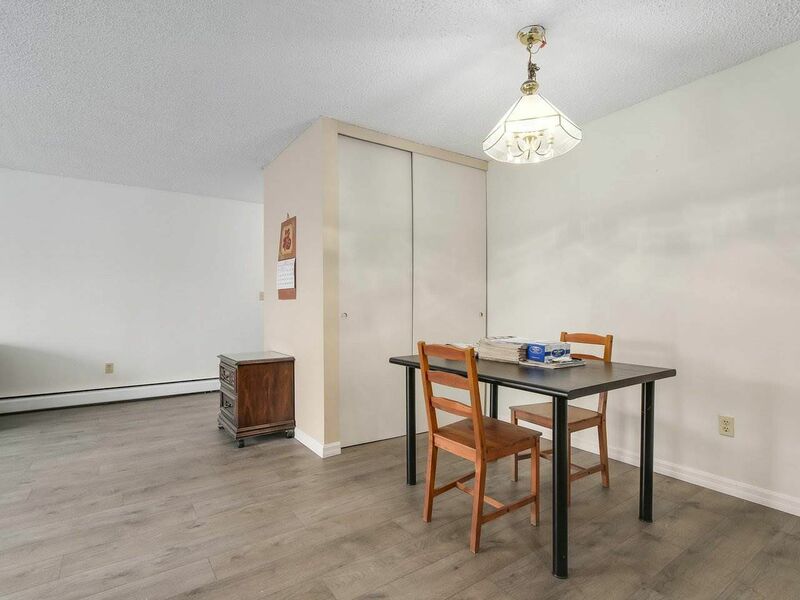 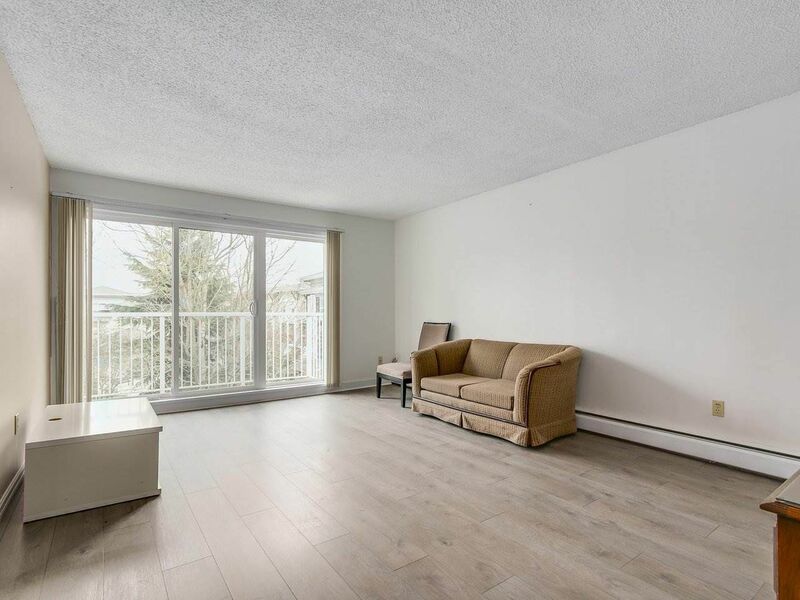 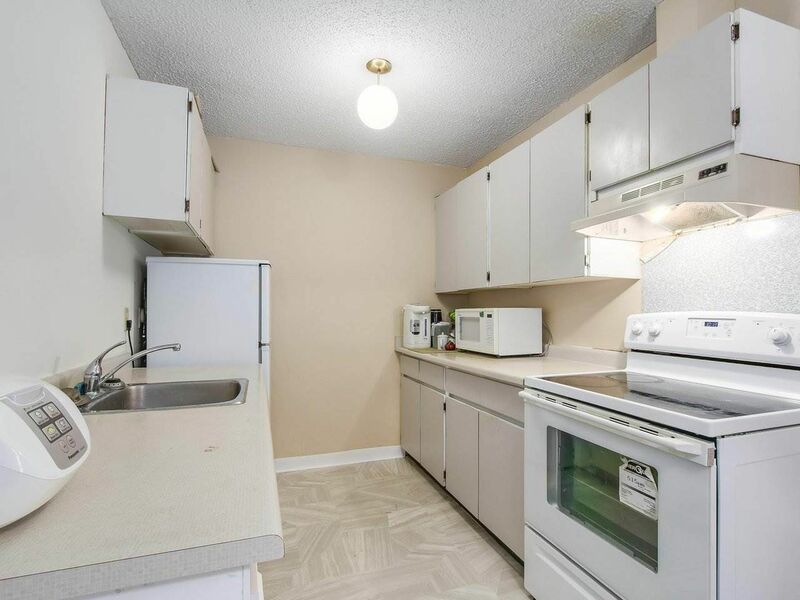 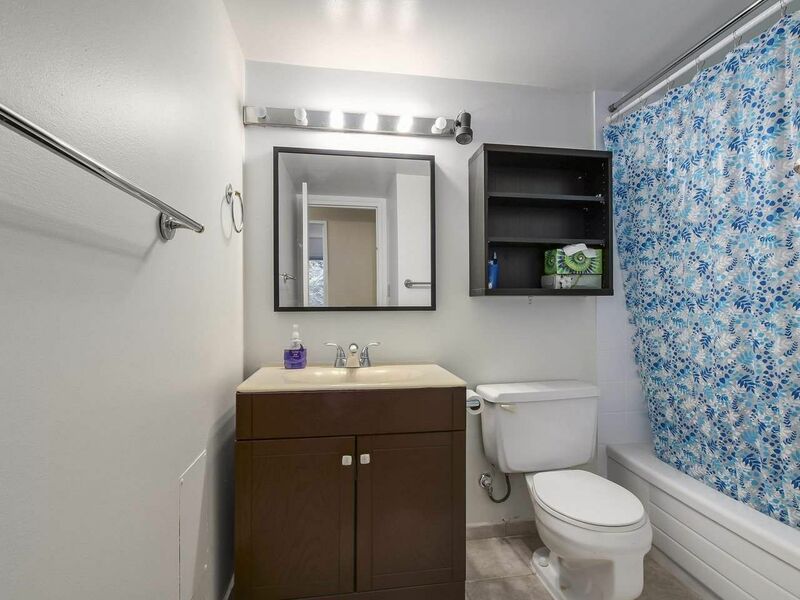 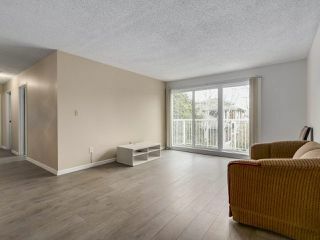 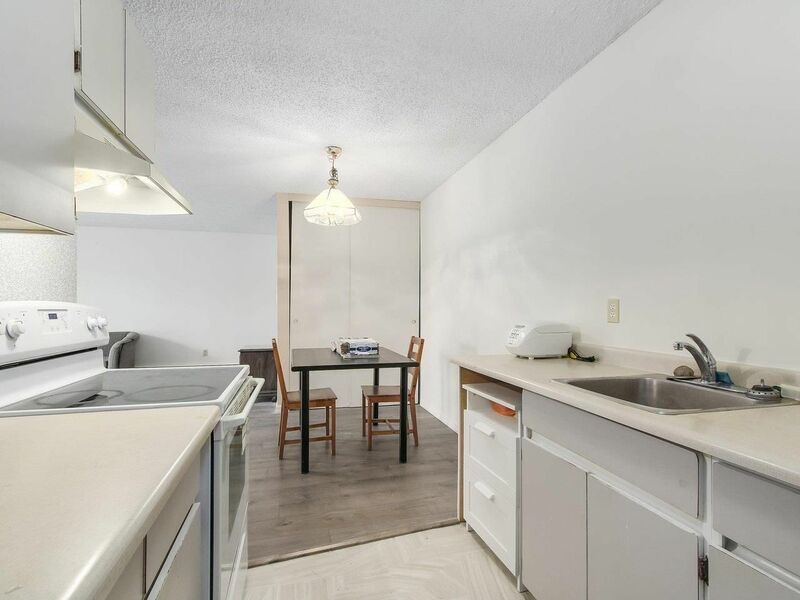 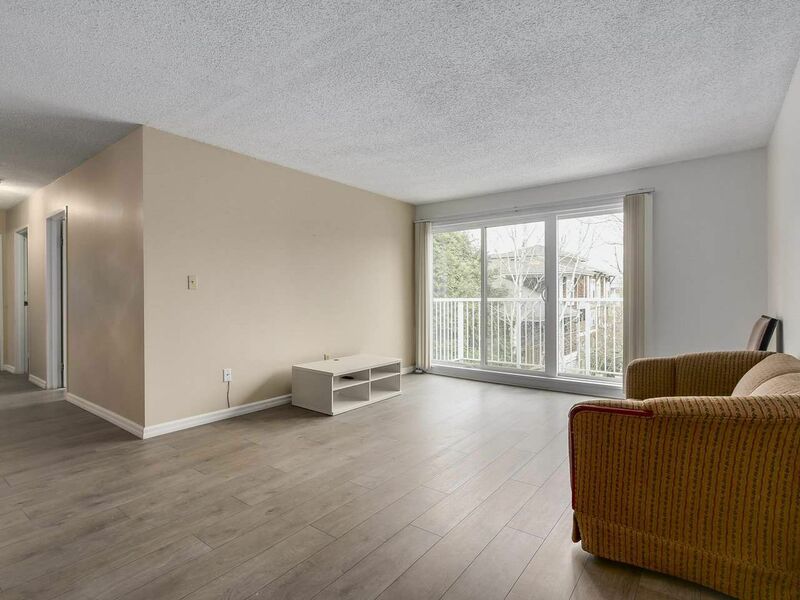 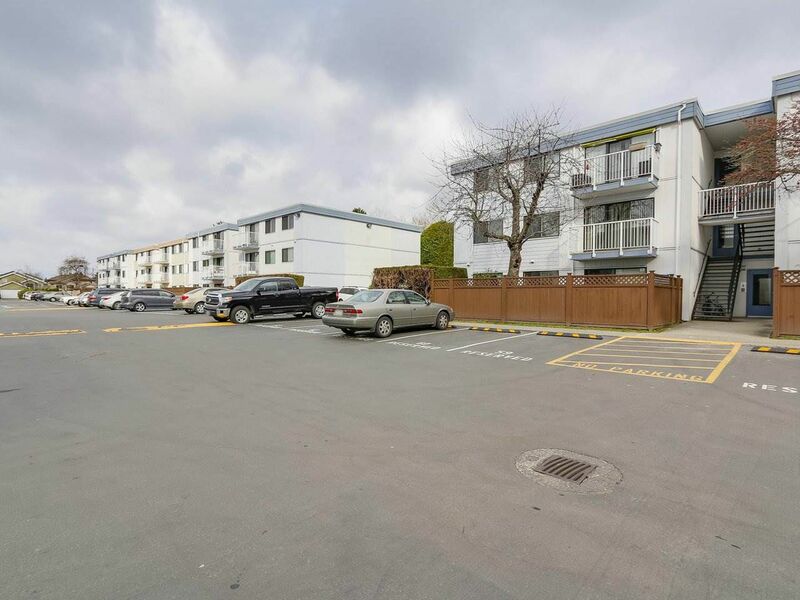 Open layout, bright and spacious two bedroom unit on the TOP FLOOR. 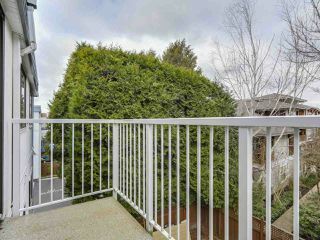 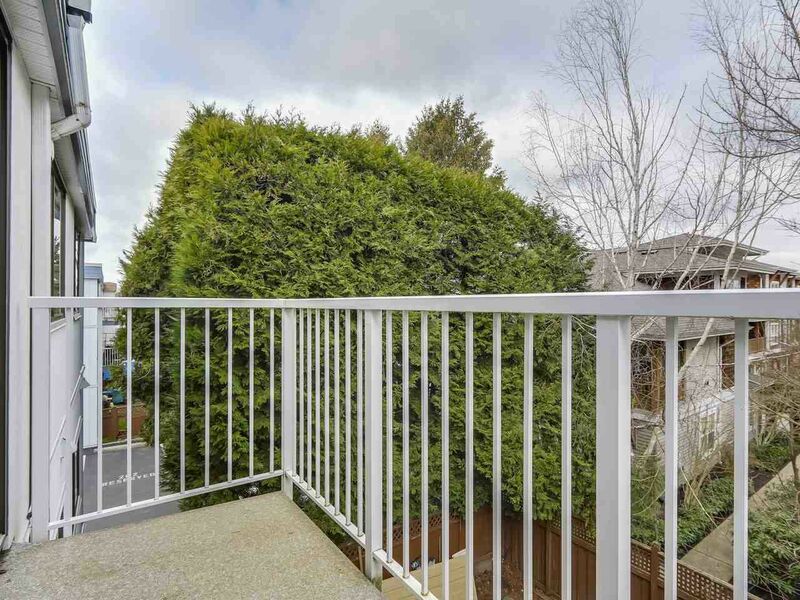 Great views with lots of privacy, facing onto the greenbelt. 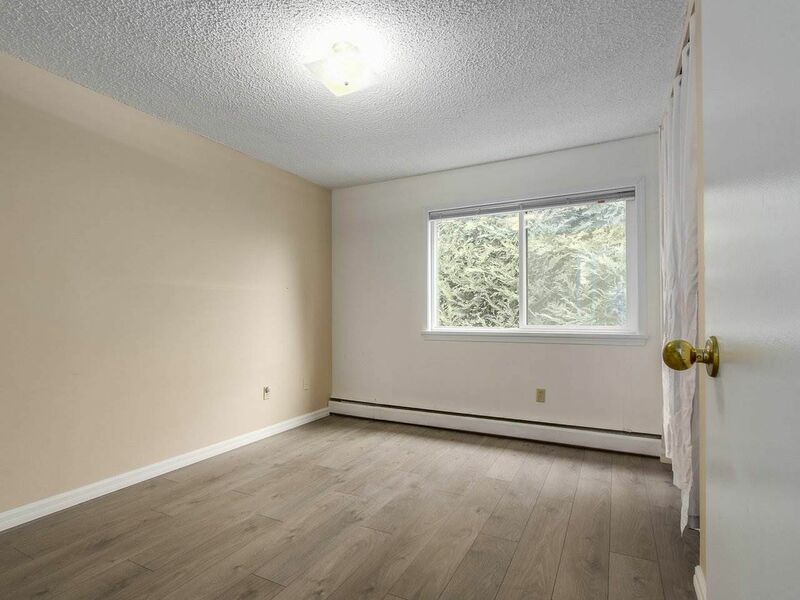 Updated laminate flooring, very well maintained building, with updates that include new windows, doors and balcony guard rails, roof, piping. 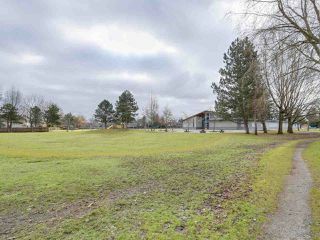 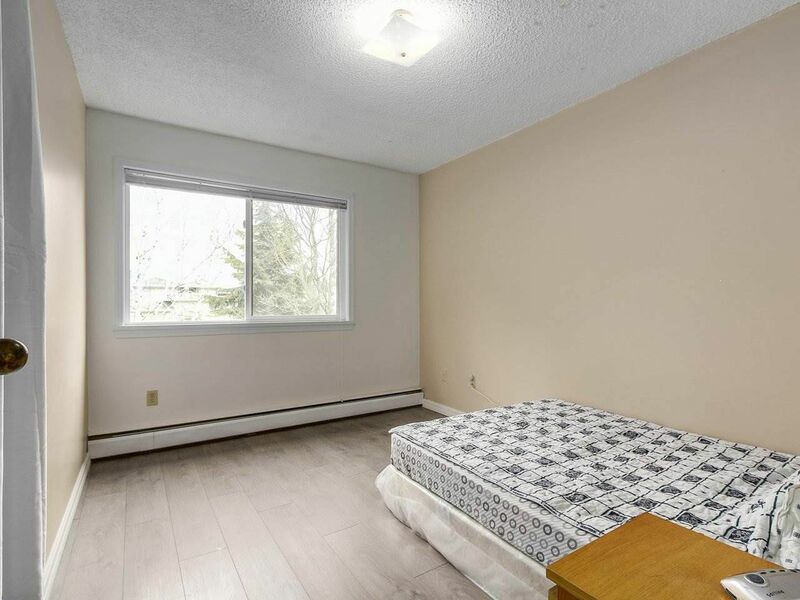 Within walking distance to transit, elementary and high schools. Easy access to shopping, amenities, close to Thompson Centre. 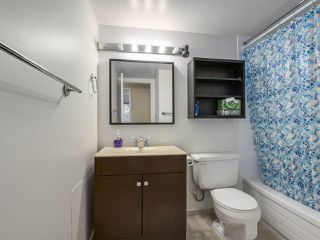 Maintenance fee includes: Heat, hot water, management fees and property taxes. 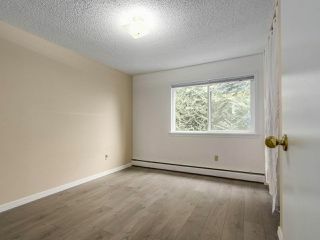 Rentals allowed - good for investment, good price!